McGuyer Homebuilders, Inc., (MHI) has partnered with Control4 to offer a reliable, expandable smart home package in every new home the company builds. 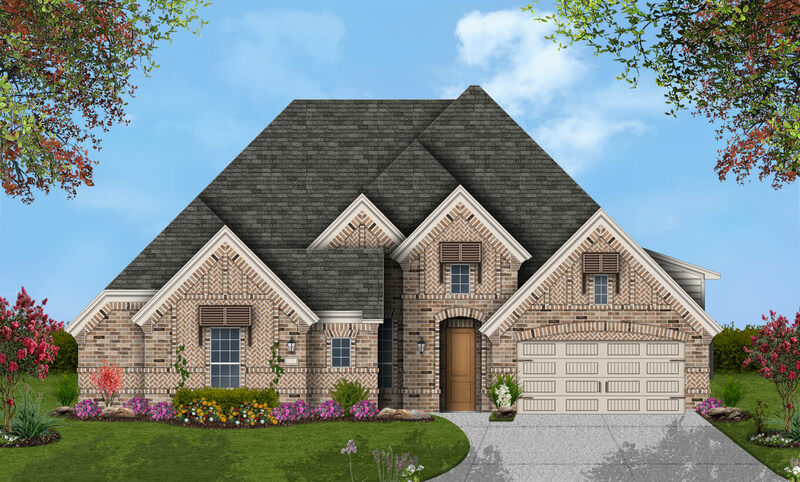 McGuyer Homesbuilders offers its award-winning designs in Houston and Dallas/Fort Worth under signature brands Plantation Homes and Coventry Homes. 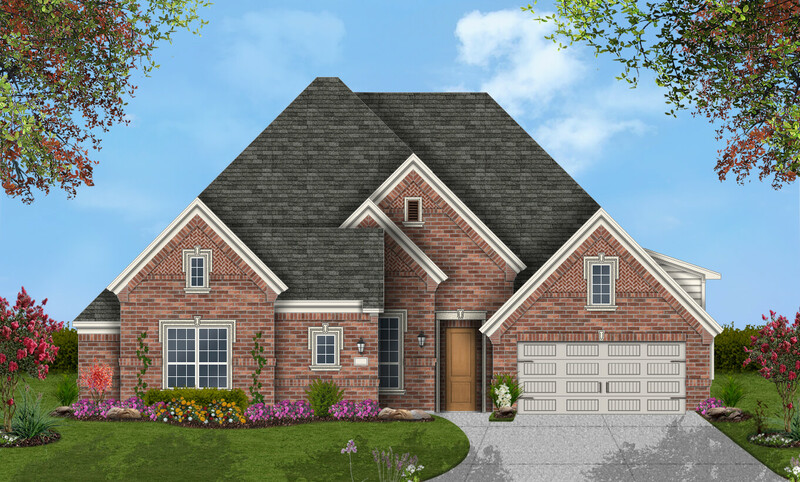 The company’s Coventry Homes and Wilshire Homes offer designs in Austin and San Antonio. Now, all new homes in every market will include a suite of smart home features powered by Control4 as standard. Tesch said his team researched approximately 15 to 20 technology platforms before settling on Control4, a leading provider of personalized automation and control solutions. The standard package, offered at no additional cost to the buyer, includes a Control4 CA-1 comfort and automation controller, an Ecobee Smart Thermostat with Alexa voice control, exterior and back door lighting, a Kwikset front door lock, Echo Dot, Control4 smart light switches and a Ring video doorbell. All homes will come pre-wired for a wireless access point and feature a 30-inch Wi-Fi compatible component enclosure. All new model homes will feature the standard smart home features, as well as options available to further customize the technology to meet their needs. Buyers will be able to choose these at the builder design center along with their flooring, cabinets and countertops. As new technology becomes available, homeowners will be able to add or upgrade through Control4. 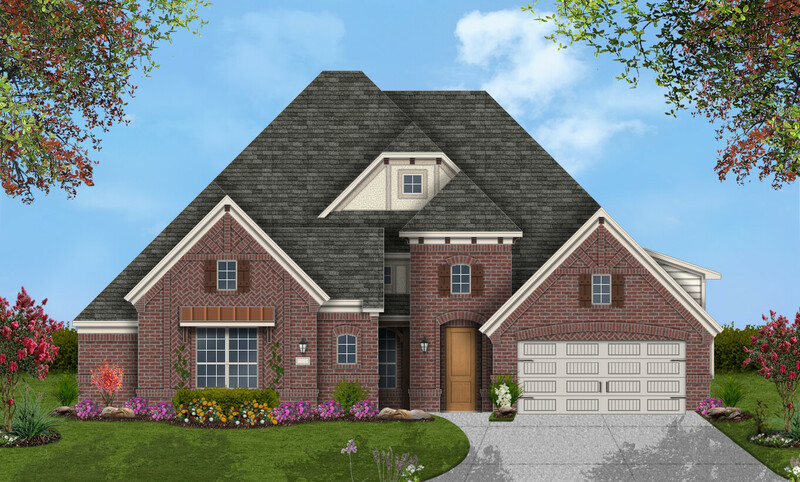 For more information on what MHI offers in Texas, visit www.coventryhomes.com, www.plantationhomes.com and www.wilshire-homes.com.